YESTERDAY’S vote to approve the Waitrose/Dents application in Warminster was of course very welcome news and will bring huge benefits when it comes about. I say when rather than if as, after hearing what I heard at the meeting, I’m 99 per cent sure that it will happen. 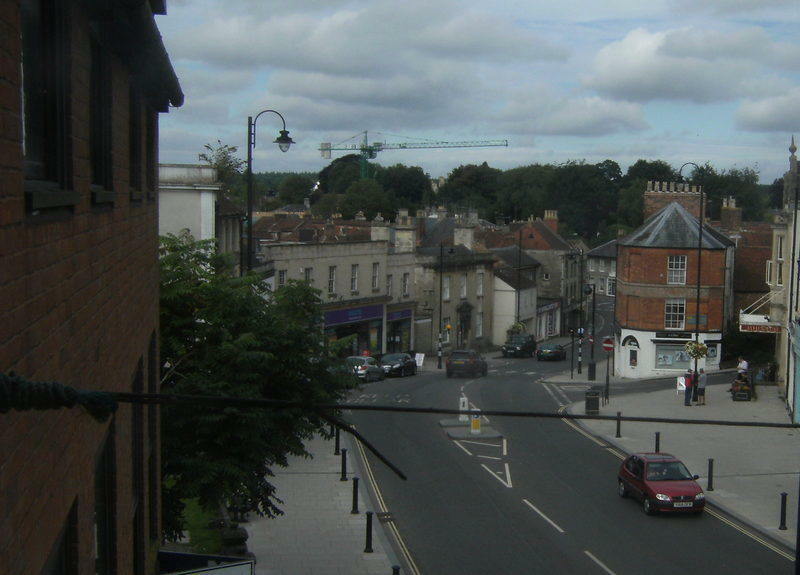 What has taken place in Warminster over the past three months calls into question several aspects of local planning. Wiltshire Council, the silly name for our unitary county council*, should get its local planning meetings in order. Where everybody matters - really? I’ve attended many such meetings over the past 30 years and it is the general practice in well-run local councils to promote popular items up the agenda if there is large public attendance. Last night more than 70 people who had travelled from Warminster had to sit through debates on two items on the agenda which the planning committee discussed at length but over which they did not have final competence and which were fairly cut and dried matters. It would have been better all round to discuss the Warminster matter first and had I been on the committee I would have at least asked the chairman to do this. The council’s motto is ‘Where everybody matters’ - apart from interested members of the public it seems. What are officers up to? Leaving that issue to one side you have to ask why local council planners and property officers are holding secret discussions about selling or developing council-owned land, such as car parks, when such development would be against the public interest. There have been two cases here - Morrisons and the central car park - officers should think twice before entering into these talks. They are here to serve the community not simply to boost the council’s capital receipts budget. Of course, as Simon Hoad from potential central car park developers Stockland pointed out, ‘nothing has been signed to obliging Dents to stay in Warminster’ but having seen Richard Yentob deliver his statement I doubt whether there was anyone who would question his sincerity. Mr Yentob, who is chairman of Dents and whose family has owned the company for decades, said the current buildings are unsuitable for a modern business and as the company needed to expand it could have gone to other sites in Bolton or in South Wales, where it would be eligible for grants. Instead he promised the company will be staying in Warminster at Furnax Lane, less than a mile from the current site. “With the help of Henry Boot we should be able to build a suitable building -we do intend to move there and it is a wonderful site that will enable us to stay in the Warminster area,” he said. 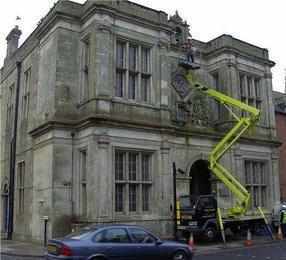 * The council decided to adopt the Wiltshire Council (WC) name against the advice of the chief executive. Northumberland County Council which became unitary at the same time kept its proper name saving thousands of pounds. An attempt to drop the name County Hall from the Trowbridge HQ was vetoed by the Royal Mail.